In this episode, episode 66, I go through an overview of neuromuscular blockers including how they work, how to use them, and what their adverse effects are. Happy New Year! Miller’s Anesthesia 7th edition: Chapter 29: Pharmacology of Muscle Relaxants and Their Antagonists. Naguib M and Lien C.
In this episode, episode 63, I welcome back Andrew Jarrell to learn to pronounce his name properly, and to discuss VTE and stress ulcer prophylaxis. In this episode, episode 59, I welcome international pulmonary hypertension expert Dr. Jochen Steppan to the show to discuss pulmonary hypertension and how to manage the preoperative care of patients with this disease. In this episode, episode 57, I welcome back Rachel Kruer, our amazing SICU pharmacist and we complete our two part series on bugs and drugs in the ICU. We discuss different infections that are commonly seen in ICUs and how to treat them. In this episode, episode 56, I welcome Rachel Kruer to the show. Rachel is one of our amazing ICU pharmacists and we discuss common bacteria and the drugs we use to treat them. This is part 1 of a 2 part series that I’ll be doing with Rachel on this topic. In this episode, episode 52, I welcome Dr. Todd Dorman to the show. Dr. Dorman is a professor of anesthesiology here at Johns Hopkins, is the Vice Chair for Critical Care, and is the immediate past president of the Society of Critical Care Medicine (SCCM). 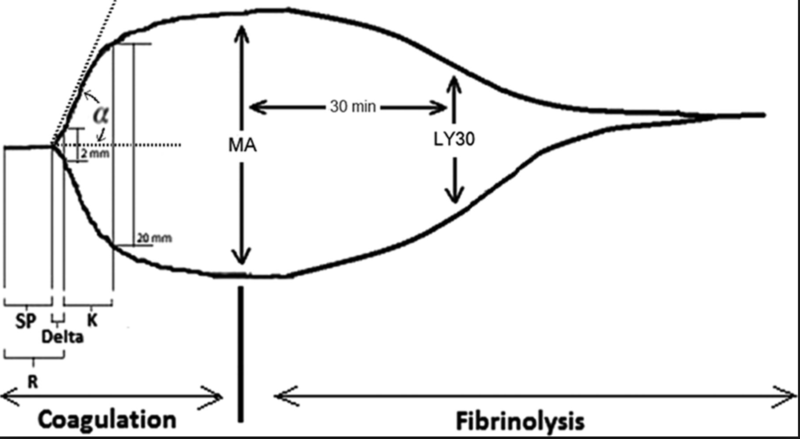 Dr. Dorman and I discuss diastolic heart failure or heart failure with preserved ejection fraction (HFPEF), how it differs from systolic heart failure or heart failure with reduced ejection fraction (HFREF), how it presents, and how to manage it perioperatively. In this episode, episode 47, I welcome back Dr. Stephen Freiberg, one of our chief residents, to discuss all you ever wanted to know about arterial lines. We discuss the indications, contraindications, complications, placement technique, and how to interpret the waveform. If you are a regular listener to the show please consider becoming a patron at patreon.com/accrac to help support the costs of making the show. Even just a dollar or two makes a big difference. Thanks so much. In this episode, episode 45, I welcome Dr. Charlie Brown to the show. Dr. Brown is one of our cardiac anesthesiologists with a research interest in postop delirium. We discuss risk factors, consequences, prevention and treatment of postop delirium.